YOUR FUTURE IS NOW! | Reflection of Glory! 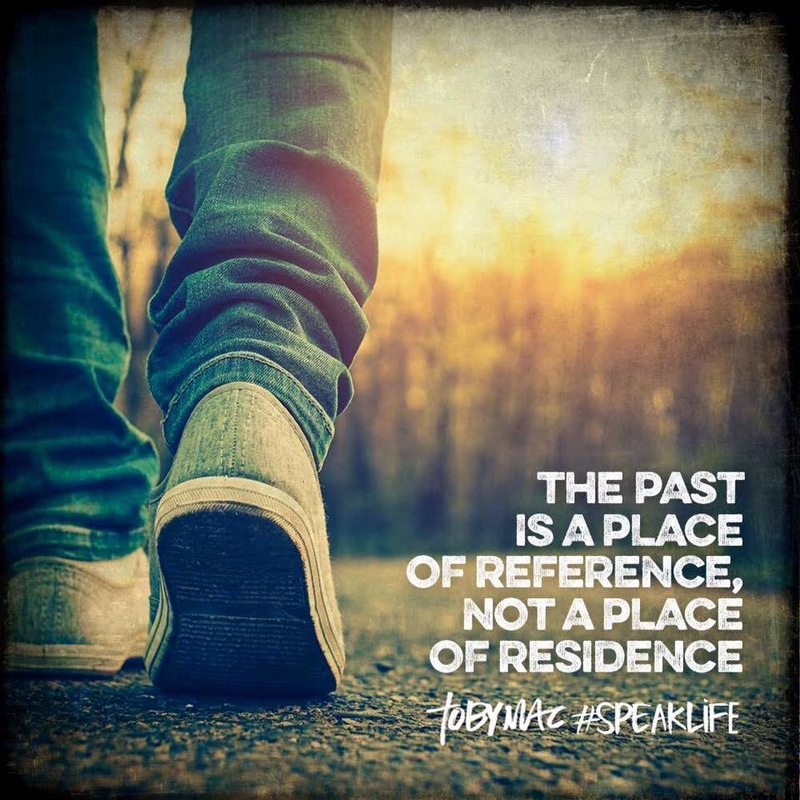 Our past experiences help to make us who we are today. Those experiences that we look upon as “good” and those experiences that we label as “bad” all work together to bring us into the place we find ourselves today. It is so comforting to know that no matter what experiences we have had, God can use all of them for our good. We all learn from the good times we have had and from the bad. It is easy to look back with regret…wishing we had done things differently…but, we can’t allow the enemy to trap us in that place of regret. God can use even our regrets to change our future. It is easy to look at things that we consider the “high points” of our lives and want to drag them into our today and dwell in that place of good feeling and accomplishment. But, God wants to open up new “high points” for us! We mustn’t allow our past accomplishments to take the place of all that God wants to do in and through us NOW! Beloved of God, we learn from our past but we don’t live there. God has so much MORE that He has planned for you! Glance back…but keep your focus and attention firmly ahead!! Your future is manifesting in the present – don’t miss it! ← WAIT FOR THE LORD! Thank you, Steven!! I am so blessed that God touched you through this!